I've neglected my blog. I've neglected by blog so much I'm ashamed of myself. To cut a long and tedious story short, this last 6 months have been manic. But next year is looking more settled, bright and organised. So I will get back to this. I promise. 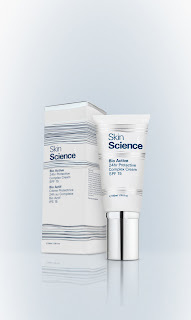 I'm always on the look out for a daily face cream with a high SPF. Doesn't cost as much as a weekend break. Lately, even creams that I used to like have given me problems, I recently re-puchased Origins A Perfect World SPF 25, which I used to love. Now it gives me spots. Very annoying. 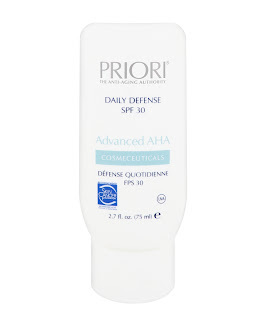 So I was very keen to try this new product from Priori. I have a fair bit of sun damage, in my teens I really believed that coconut oil was all I needed all summer long. If only I could go back and shake myself. So now I'm ultra careful, but decent levels of SPF can be tricky when you've got sensitive skin. You don't need much of this cream, I'd recommend squeezing a small blob onto the palm and warming it by rubbing between your hands to thin it a little before applying. On me, it does sting/tingle slightly when I first apply it - which is sometimes a sign I'll get a reaction - but the feeling quickly goes, and luckily I've had no bad reaction at all. No spots, no soreness, no greasiness. 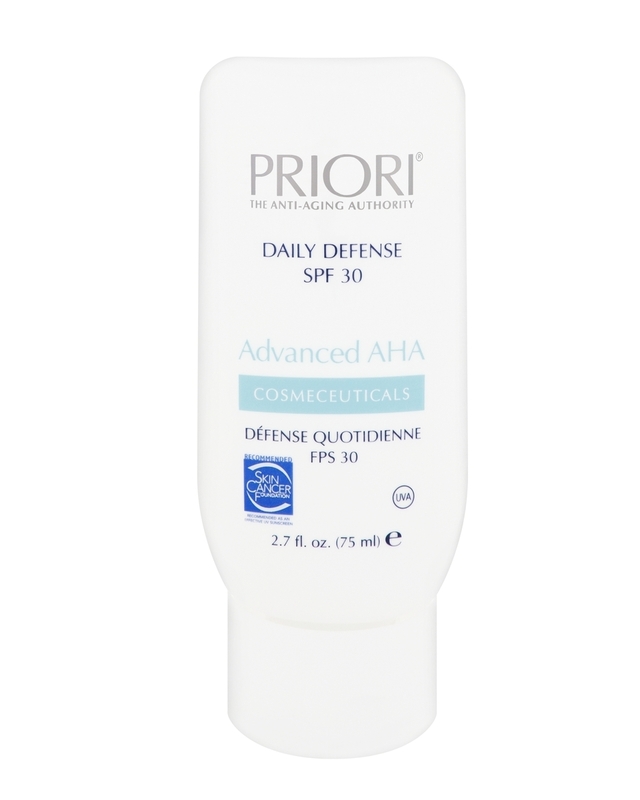 It also contains AHA, so it's targeting the signs of ageing I already have, as well as helping protect me from the sun. Another bonus - it's only £17. It's not that easy to track down , so call 0845 555 2121 for stockist info. Can this beard trimmer handle Mr Beauty Cult's beard? I like a hairy man, and luckily Mr Beauty Cult has a fair bit of facial hair, which over the years has developed from rock star side-burns, through to designer stubble and on to his current, rather dashing, short beard. 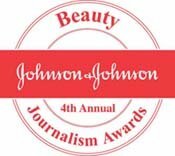 So now I'll hand over to Mr Beauty Cult. "I own four beard trimmers, none of which I like. Actually there is one that I quite like, but I lost its charger on holiday so now it's useless. Instead of buying a new charger for it, which would have cost the best part of 20 quid, I bought a cheap beard trimmer from Boots' own range. Being cheap, it's not powerful enough and chews up my beard rather than trimming it. Basically it's useless. I do have a travel Remmington which I was pretty happy with except that the trimmer guard never fitted properly and eventually snapped in half rendering it, you guessed it? Useless, well almost; I still use it for a close trim around the upper lip and nostrils. So how will this new Remmington MB4110 fare against the challenge of my beard. Things get off to a bad start because the ubiquitous numbering system used by every beard trimmer I've ever used, which tells the user how close the trim guard is set, is missing. It's been replaced by a fine measurement wheel, but I only realise this after I've shaved a big tramline into my cheek. I don't like this new fine measurement system. How am I supposed to know the exact measurement I want my beard to be, down to the millimetre? All I know is my neck and moustache are a 3 and my cheeks are a 4. Anyway enough about that. Once you master the fine measurement this trimmer is actually pretty impressive. It is well made, powerful enough, slim enough for travel and can even be charged by USB which might seem like a novelty at first, but I suspect will prove very useful for my various trips abroad." So there we have it. He did have a strop about the measurement system, and believe me, as male strops go it was a big one. But overall he's impressed. And he's a hard man to please. 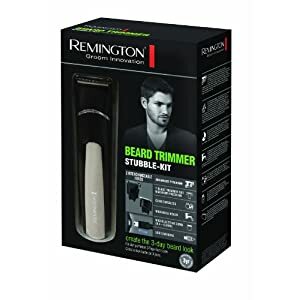 So if you fancy letting your man grow a beard, get his the Remington MB4110 Beard Trimmer Stubble kit so you don't have to listen to his daily moans about beard maintenance. It's been a long time since I've risked a new moisturiser, I'm not a girl who takes skincare risks easily, and let's face it, every time you try a new skincare product there's a little bit of risk involved. 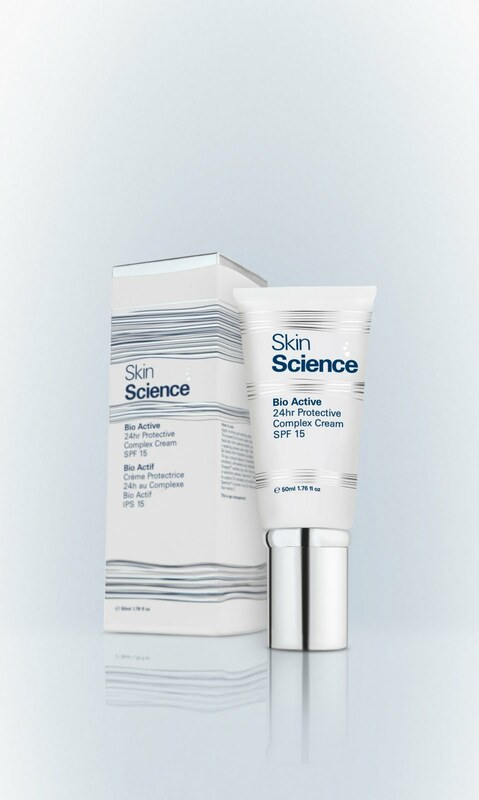 I tried the Bio Active 24hr Protective Complex Cream with SPF15. 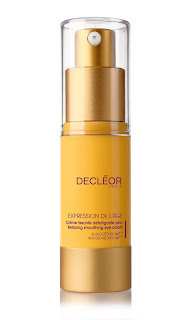 I've rarely used the same face cream during the day and at night - but actually this really does the job. 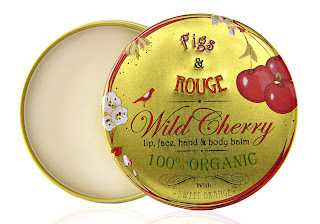 It's not too heavy to apply make-up over (actually it creates a lovely base), and although it feels a little light for a night cream, my skin doesn't feel dehydrated in the morning. Personally for me, SPF 15 isn’t enough through the summer, but that’s a personal niggle. After two weeks of use my skin is looking better than it has in a long time, even though I've been going through a particularly busy/stressful time (normally enough to knock my complexion for six). But the real gem in this range is Bio Active Instant Replenishment Complex. It’s a set of seven little tiny ampoules are used after peels or laser treatment, can be used as a complete course, or anytime your skin needs a pick-me-up. Just use half of an ampoule in morning and half at night. I've in love. They really make a huge difference to my skin making it much softer, smoother and far more radiant. I’d recommend exfoliating before use to really feel the benefit. Also I used a tiny dab a day on a scar/dry patch from a particularly nasty spot, and it vanished in days. This stuff isn't cheap, I know I say that often, but there you go. But the results are great, so in this case, you get what you pay for. 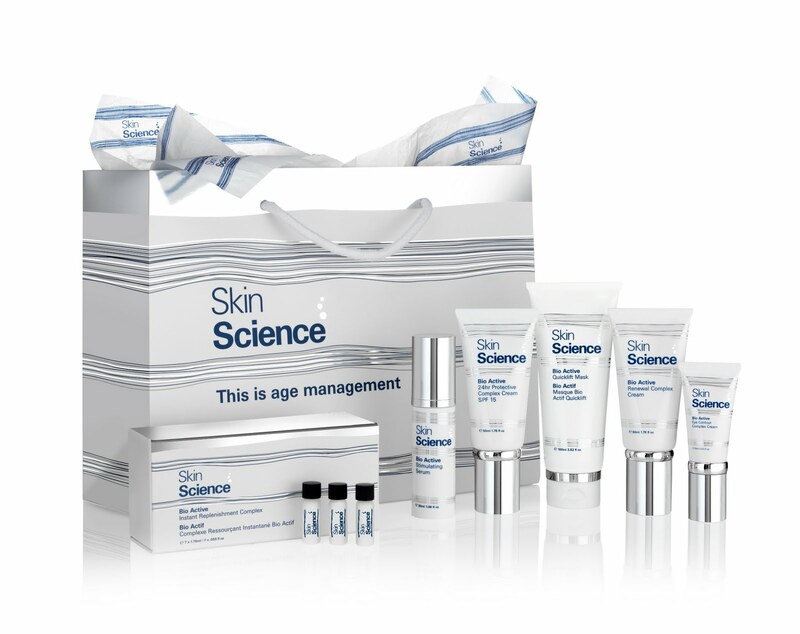 Skin Science is exclusive to Harvey Nichols nationwide and the range also includes a mask, eye cream, serum and a moisturiser aimed at older skin (not sure why I wasn't sent this, perhaps the PR company missed my rants about turning 40 this year?). Recently I was moaning about my hair on Twitter. There's nothing unusual in this, apart from this time someone listened, and that someone was hair genius Jack Howard. Jack felt he could help my dry, frazzled hair, so I promptly turned up at his salon the following week and put my hair in his hands. 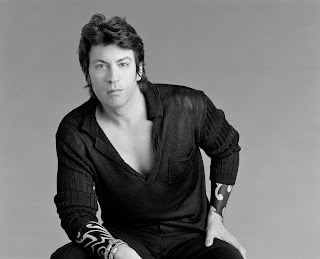 With over 25years experience in salons, Jack has spent the last 17years in America, working with many well known personalities from the world of news and politics. As a senior portfolio artist for L'Oreal Professional Jack has also taught across the United States. These days Jack is the manager of Equus Hair. One of London's oldest salons, Equus was established in 1953, and a few of its clients look like they've been regulars since then. But this is a salon going through a transition, and Jack is at the heart of it, breathing new life into what was something of an institution. So what did he make of my hair? Well for once I got an honest answer. Too many hairdressers have claimed that the right products, changing the hair dye used, using chemicals, not using chemicals etc would change the fact that my hair (in some sections) grows dry and frizzy. After a good rummage through my hair, Jack could see that it really does just grow in bad condition. And it always will, but with help, I could learn how to manage it. We started with my colour. I'm a dark brunette, but these days my colour has started to look brassy within 3 weeks of colouring (maybe something to do with turning 40?) so Jack suggested some changes. Rather than a solid colour, like I usually have, Jack recommended two formulas - one at the front and one for the back, he then highlighted with foils and his 'secret formula' to control the brassiness. At the same time I was also treated to a Knightsbridge manicure by Ines. My nails are painted in Essie Luxedo, which rocks so much I order some online the same evening. I then met Jack's colleague Darren Eaton, a smoothing maestro, for a Semi Brocato Curl Interrupted treatment. Unlike other smoothing treatments, this contains none of the nasties associated with brazilian blow dries, in fact it's so gentle that Darren doesn't need to wear gloves. After a quick trim, stylist Arturo (brooding and Spanish), blow dries and runs some special vibrating straighteners through my hair to seal in the treatment. I'm advised not to wash my hair for 48 hours, and to only use sulphate free shampoo. Well the whole experience was glorious. 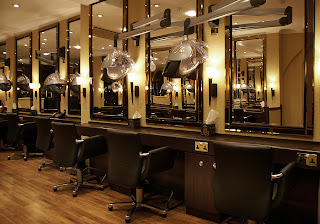 The salon is fabulous, and despite some of the regular clientele literally dripping with gold and royal wedding invitations, it's very down to earth and comfortable. Jack and his team could not have made more of an effort to make me welcome. My hair is great. I'll admit it's a shade lighter than I'm used to, but I think Jack was nudging me in the direction of something a little more flattering for my age! I've had loads of compliments, friends have wanted to know who did my hair. Even the hubby is impressed. The Brocato has definitely improved the condition of my hair, it's softer, less frizzy and easier to manage. It's still not perfect, but it's manageability I'm trying to achieve not perfection. And this is only the four week version, I'm popping back next week for the more intensive version. Jack Howard really knows hair. 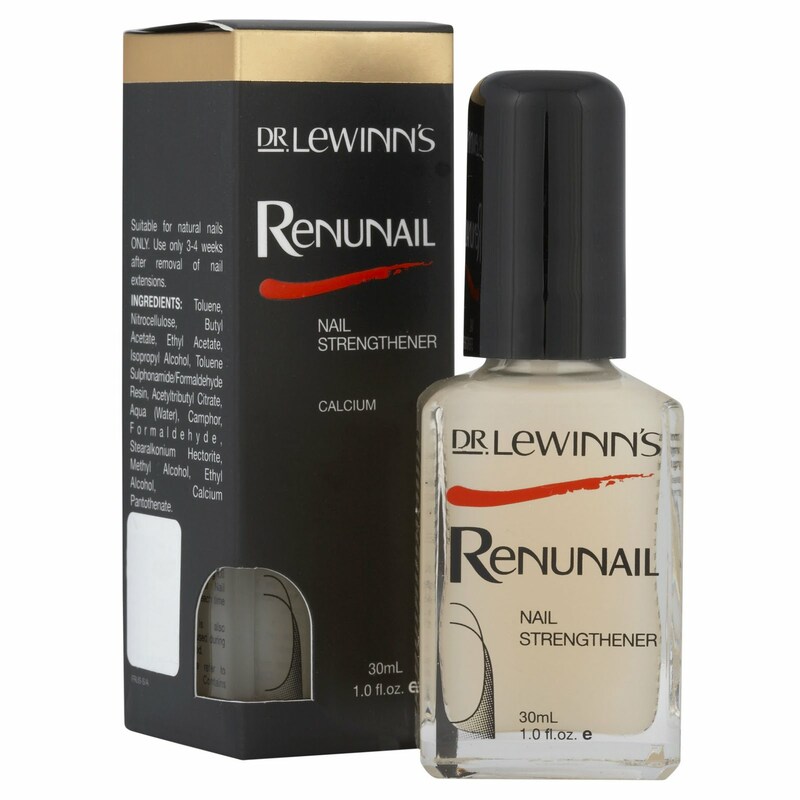 He understands it inside out, he's a master of colour with some secret formulas and tricks up his sleeve. He's not just a hairdresser, he's a hair genius. Plus he's a lovely guy! Equua is not cheap. It's not even mid-range. But you do get what you pay for. A tint starts at £99, the foils at £75 for a face frame. Oh and my manicure lasted for 6 days - a record for me! Jack also specialises in Balayage, a method of highlighting that gives amazing natural results. My hair is shocking. I won't go into detail here, because frankly I've ranted about it enough already. Let's just say I'm always on the look out for products that will breathe life back into my stressed, frazzled locks. To give them even more clout, these products also contain 'KeraTriplex', Paul Mitchell's own Keratin blend, and as we all know, keratin is vital for strong, healthy, shiny hair. I tried the Moisturising Lather Shampoo, Keratin Cream Rinse, Keratin Intensive Treatment and Styling Treatment Oil. I really love this shampoo. It's a struggle to find a shampoo that's kind on dry hair, but doesn't leave you with greasy roots, but this is perfect. It's also got a fab scent - a bit like ginger beer, perfect for waking you up in the shower. The Keratin Intensive Treatment is recommended for use weekly, and the first time I used it I had good results - with my hair feeling softer and smoother than it had in ages. Next day (yes I have to wash my hair daily, mainly as it dries out over the course of 24hrs), I moved onto the Keratin Cream Rinse, and unfortunately this wasn't enough for the really dry areas of my hair, so from that day on I've used the Cream Rinse all over, and the Intensive Treatment on the areas I know need extra care. As for the Styling Treatment Oil, you can apply to towel dried hair, but this method didn't work for me, leaving my hair a little heavy. 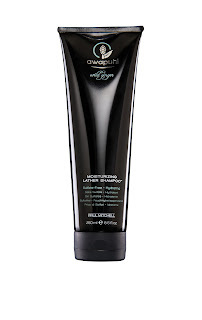 However it does work really well as a moisture top up through the day, disappearing into my hair but leaving it more manageable. Now we're not talking miracles here. My hair is still shocking. But it's less shocking that it was a week ago, and we can't expect miracles overnight can we? And other than my trusty combo of Kerastase Bain Divalent Balancing shampoo and Macadamia Deep Repair Mask, I've not found anything else that can even get me through one day without literally wanting to tear my hair out. The lovely people at Paul Mitchell tell me that with time the overall condition of my hair should improve, but of course as I started from such a bad place, this will take a while! The range also includes a Texturizing Sea Spray, as I to look messy and windswept at the best of times this wouldn't be for more, plus there's a Shine Spray and Finishing Spray. 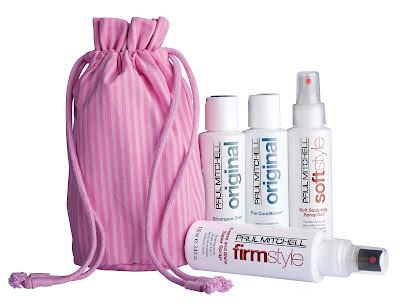 All products are available from Paul Mitchell salons. 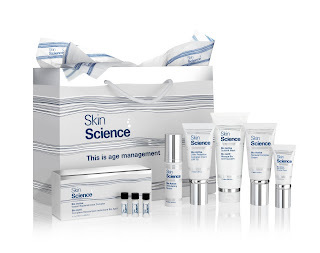 A chance to meet Space NK's founder! We all love Space NK. I never fail to get a little bit excited when I visit a store, and I know most of my readers share that feeling, so the chance to meet the founder is a great opportunity. 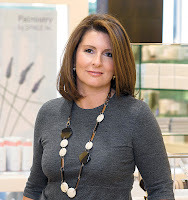 Nicky Kinnaird, founder of Space NK, is visiting the UK to make some rare public appearances at selected Space NK stores over the next few weeks....and what's better she'll help you make sure you're buying the very best products for you! Appointments to meet Nicky need to be booked (contact your local store), and cost £60, but the price is redeemable against products in store. So if you’re heading out to buy beauty products anyway it's a no brainer, you'll be spending £60 on products that you can be sure are right for you. Consultations with Nicky last for 15mins, and as an added bonus you’ll also get a 30min make-up lesson with a professional.